Take the pleasure of renting the best Party Bus service for your celebrations by referring us. We are dedicated to provide a highly assorted range of party bus packages in Brampton to the value customers. Night outs, birthday parties, wedding celebrations, bachelorette parties, proms, business parties and all other special events are covered comprehensively in our custom tailored services. Our gracious and professionally trained chauffeurs know their job very well and tend to preserve the privacy hallmark and tranquility of the clients. Our Brampton based company has designed our party bus rental solutions in a flexible manner and can also be customized on the basis of client's requirements. Whether it is group party ride a travel of two, we have got the resources and expertise to meet the actual demand of the clients. 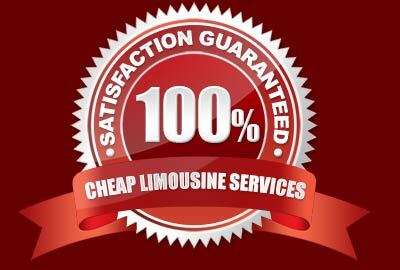 The entire fleet is completely licensed and technically up-to-dated to serve the clients on propriety basis. Enjoy your special prom party night with our luxurious transportation services in the most compatible rates across Brampton. Our extremely extravagant party buses, shuttle buses, tour buses and super stretch limos are suitable for accommodating up to 55 passengers. Clients are free to get online quotes by submitting the date of event, number of passengers and other necessary details. We promise a memorable party on wheels experience to the clients by creating an exotic ambiance, complementing the party spirit. Loaded with highly desirable luxurious, the party buses at Brampton can soothe the exquisite aspirations of the clients. The signature VIP treatment of our uniformed chauffeurs can make you and your guests feel privileged and pampered throughout the ride. Complete safety measures are followed by our staff members and chauffeurs for assuring entertaining but secure party ride. The enthusiastic party lovers can contact us anytime to get quick quotes and make reservations.